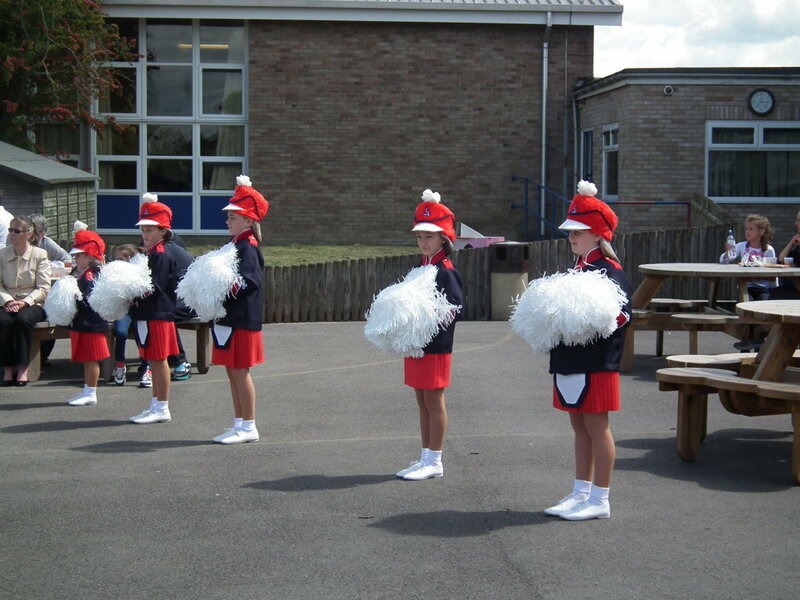 Britannia Majorettes were asked by Halifax Bank to perform at the Big Lunch and we were honoured to say yes. 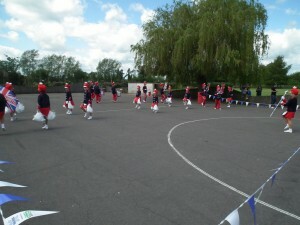 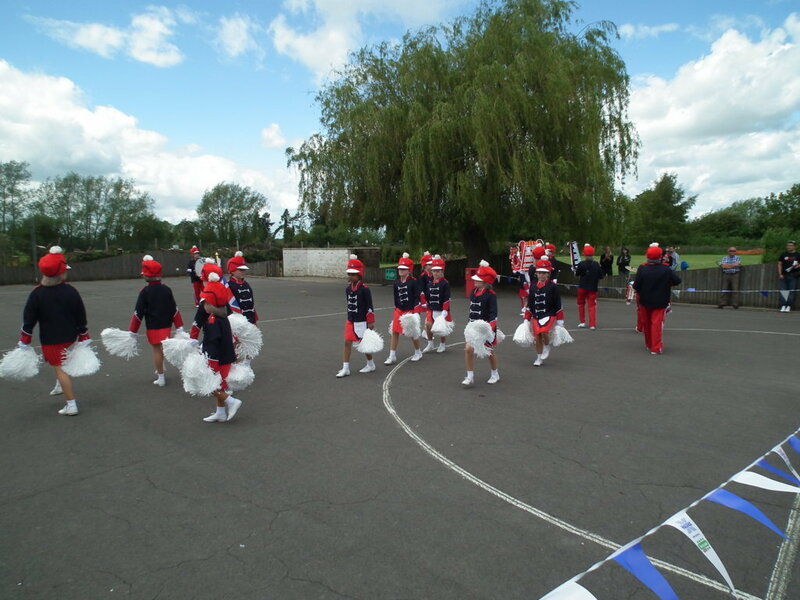 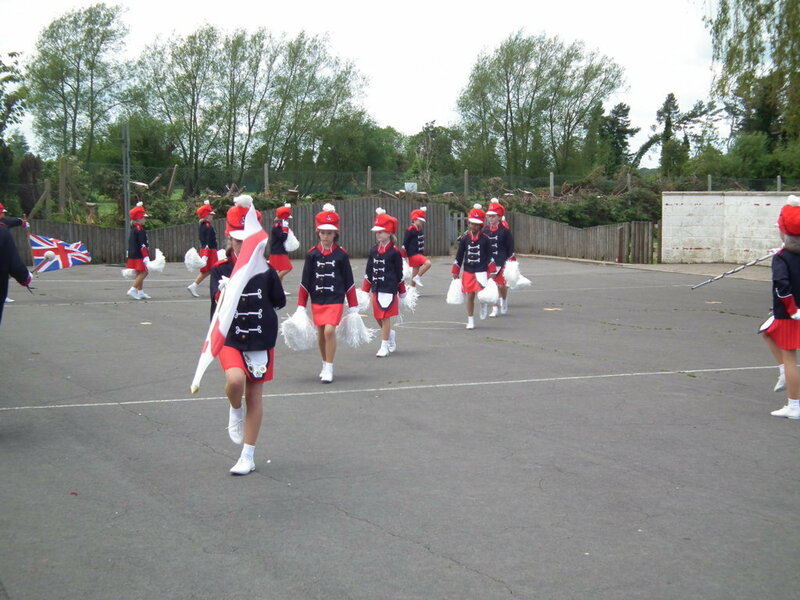 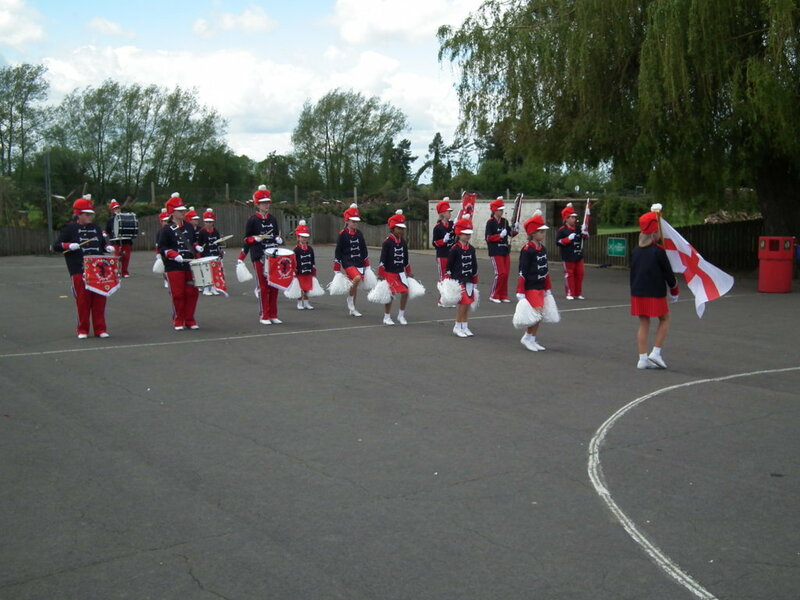 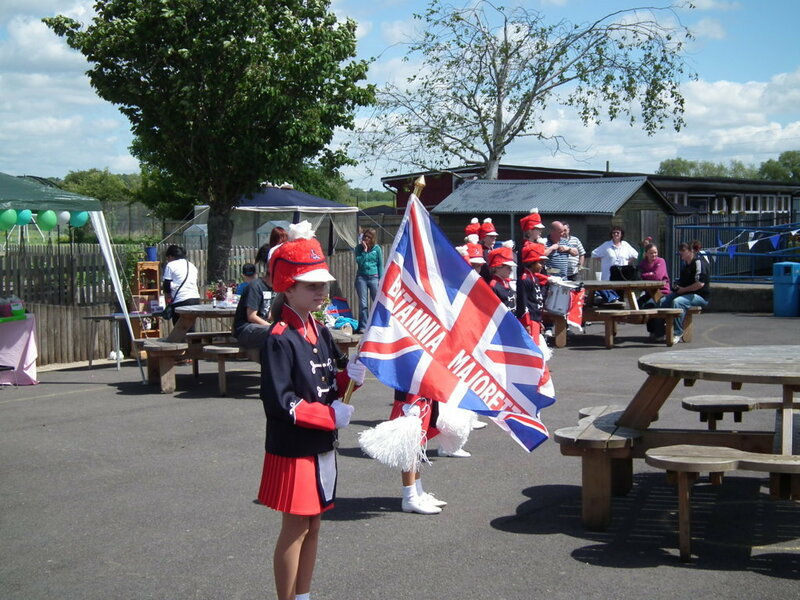 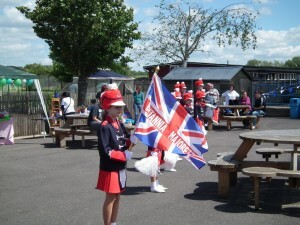 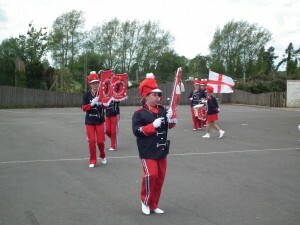 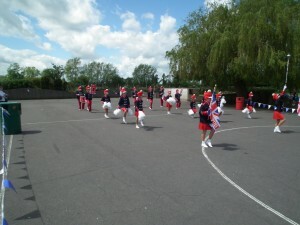 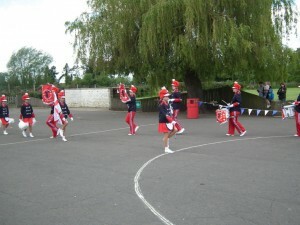 A great day was had by all and a Britannia Majorettes performed brilliantly. 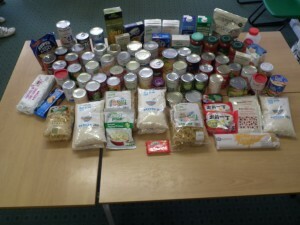 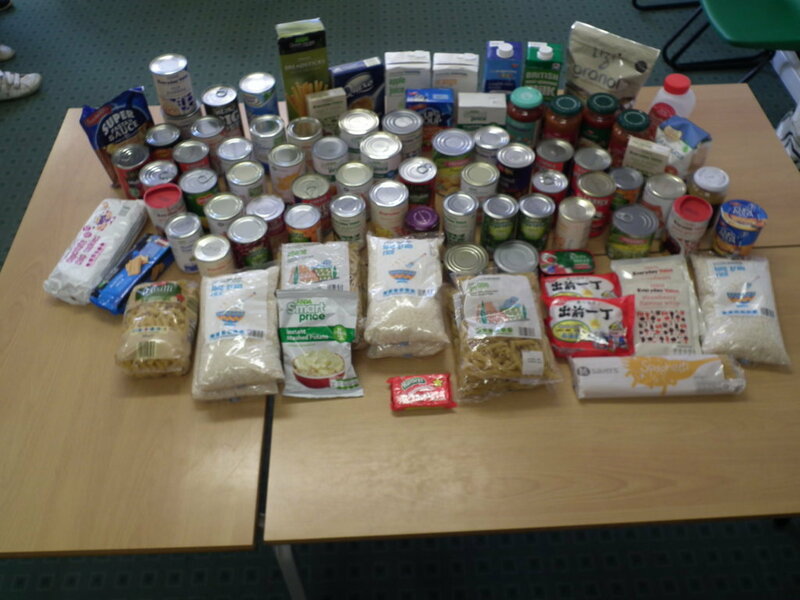 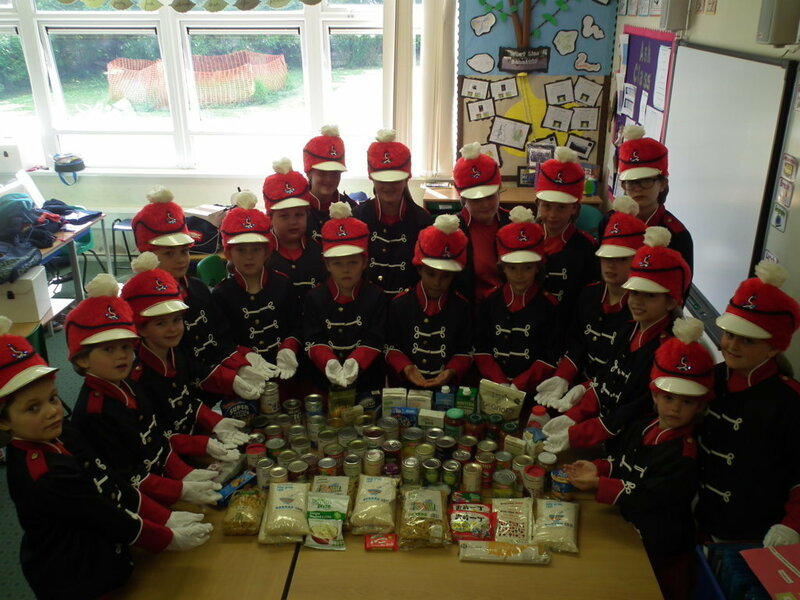 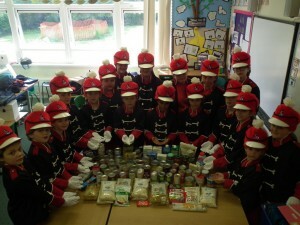 The Halifax, Swindon Branch was supporting the Swindon Foodbank and Britannia Majorettes collected their own suply of tins and packet goods for the foodbank.